It’s all romance to me, but all my romance novels aren’t romantic comedies. In addition to my foray into the paranormal with the Dead Ringers serial, I dabbled in romantic mystery and produced two of my favorite stories. 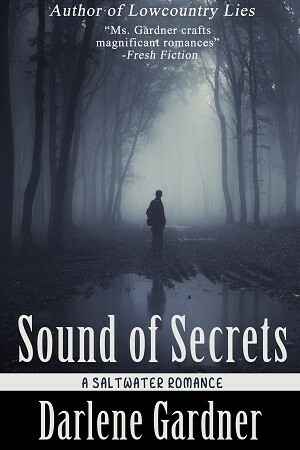 Sound of Secrets is an original publication about a woman who travels to a town where she's never been but where everything is familiar. 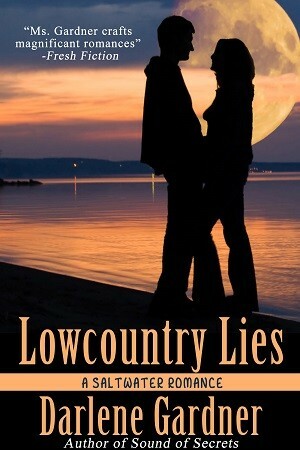 In Lowcountry Lies, a woman teams up with man she loved and betrayed to find a missing girl. To the Max also contains a mystery, this time involving a missing man. 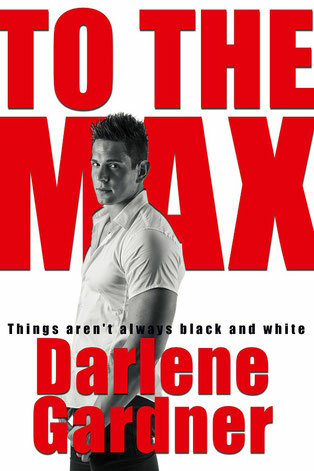 An updated edition of To The Max is available as an eBook, but the original came out in print as a Harlequin Temptation. As you can probably guess, it’s more sensual than some of my other books. 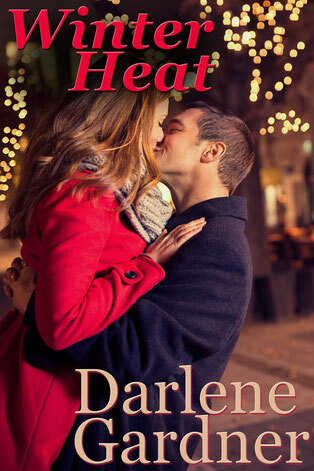 And, finally, Winter Heat is a traditional romance set in the beautiful South Carolina city of Charleston during the Christmas holidays. It's on the light side, interspersing humor with some sweetness and a little bit of spice. All the books, however, have a common thread: Nothing in life is more important than love. Get in the Holiday Mood!